Become a superb, safe driver for life with DVSA Grade 5 Instructor based in Oxford. Over 80% First Time pass rate, and driving lessons tailored for you. Welcome to Pat’s Motoring School, where you can have driving lessons here in Oxford that will give you skills to drive well and safely for life. Over 80% of our learners pass first time, and whatever your feelings are about learning to drive you will be surprised at how quickly you gain confidence and ability as you learn with Pat. His calming personality, gentle manner, and wonderful sense of humour will make you feel at ease as soon as you enter the car and start your driving lessons. Lessons are tailored to your needs, and we can pick you up and drop you off at your chosen location. 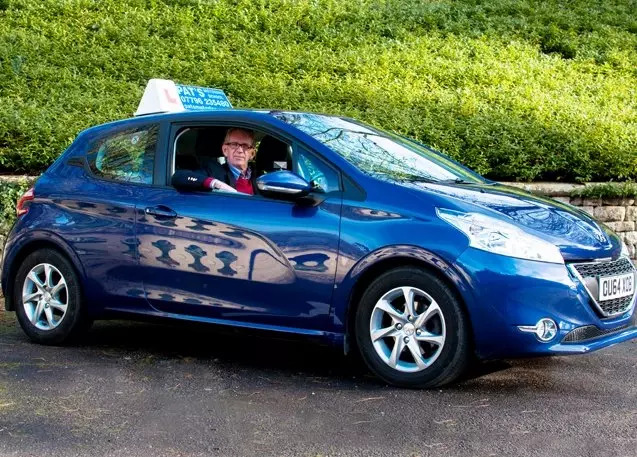 "I started my driving lessons as an extremely nervous driver, but with Pat's encouragement, calm approach, humour, and determination for me to succeed, he made me into a capable and confident driver - and I passed first time."